ready to fly in seconds,stored away in a snap. makes it foldable and easy to transport. 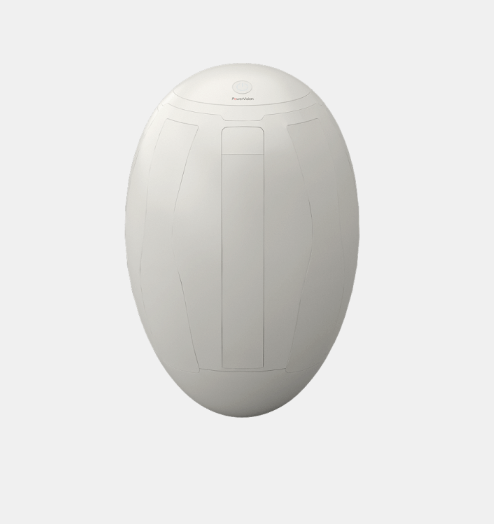 The lightweight PowerEgg can be easily folded and carried in a backpack and will be available in early Q3 of 2016. 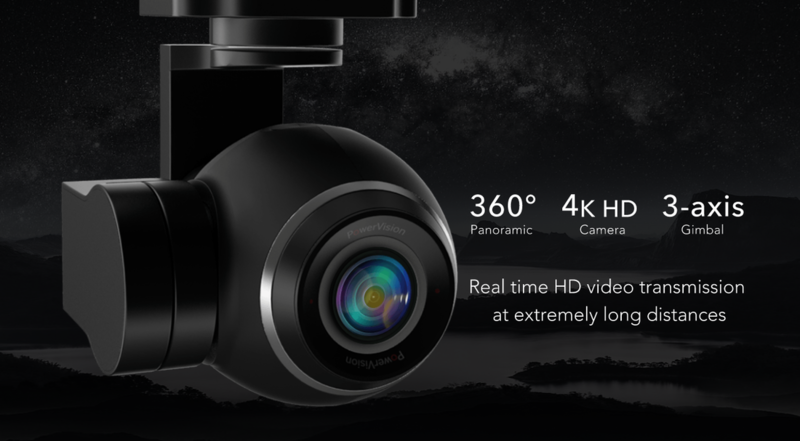 Although PowerEgg was developed for the mainstream consumer market to allow everyone to enjoy the drone flying experience, it still includes advanced technologies that rival industrial drones, including a 360-degree panoramic 4K H camera on a 3-axis gimbal, real-time long range video transmission, advanced “optical flow” sensors for indoor navigation, as well as an intuitive and easy-to use-remote control. The Powervision team spent over 18 months perfectng this one-of-a-kind product. Although extremely lightweight, it has a compact and revolutionary structural design. The unique design includes larger propellers that required advancements to transform from the compact egg shape to the larger flight mode. 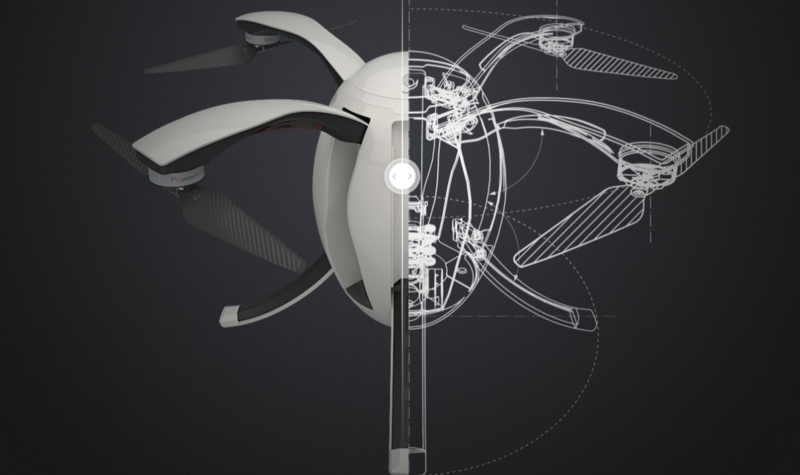 In addition, on the software side, Powervision used its extensive software expertise to make the drone easier to fly. Zheng believes that the entire drone industry is going through a transition from the easy to transport drones to a revolution in ease of use. “With this next generation of drones, much like the Internet expanded access to information in the virtual world, drones 2.0 led by innovations like the PowerEgg can expand access to the physical world and bring together humans and machines in this journey.